Hundreds of people get sick each year from inappropriate pesticide use. Pesticides are used in homes, workplaces, apartments, farms and other places where humans need to control pests such as weeds, insects, fungi, rodents and even viruses. Of the 11 states participating in the Centers for Disease Control and Prevention’s (CDC) pesticide safety program, workers reported 853 serious injuries from pesticides in 2011. During National Pesticide Safety Education Month this February, University of Georgia Cooperative Extension personnel are urging homeowners, and all Georgians, to learn more about the safe use, storage and disposal of pesticides. UGA Extension’s PSEP promotes the safe, responsible use of pesticides by individuals and commercial groups by providing training programs, materials and educational resources covering pest identification, personal safety, safe storage and disposal of pesticides, environmental protection, pesticide drift and runoff prevention, threatened and endangered species protection, water quality protection, and food safety. One way that UGA Extension reinforces safe pesticide usage is to conduct workshops, meetings, and trainings in which pesticide usage and safe handling is taught. One such course coming up is the North Georgia Commercial Apple Production meeting. It will be held on Wednesday, February 21st at the Gilmer County Public Library on Calvin Jackson Drive in Ellijay. There are other regional trainings held for producers. 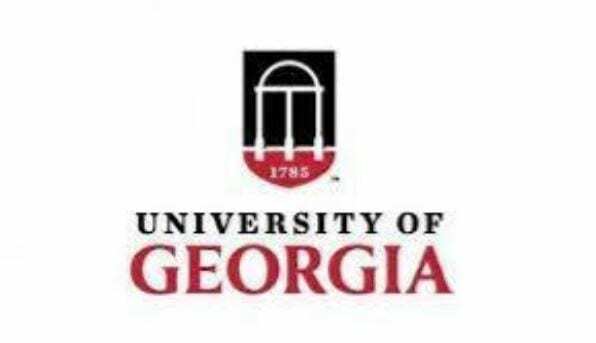 If you would like information about those trainings, contact me in the Gilmer County UGA Extension office. Dr. Taylor is also the editor of the UGA Extension “Georgia Pest Management Handbook.” The handbook is revised and published annually. It has information about labeled pesticides that can be used by homeowners and commercial producers. Copies of the handbook are available for purchase through the UGA market place at ugaextensionstore.com and there are copies in the UGA Extension county offices if you would like to view one before purchase. Remember to always read the label before you use or store any pesticide. On FYN TV, BKP interviews Georgia’s Speaker of the House for District-7 Representative David Ralston, as they discuss Georgia’s aggressive plan for a large infrastructure investment that was presented and highlighted at a meeting for Republican leaders including Ralston, over the weekend at The White House. 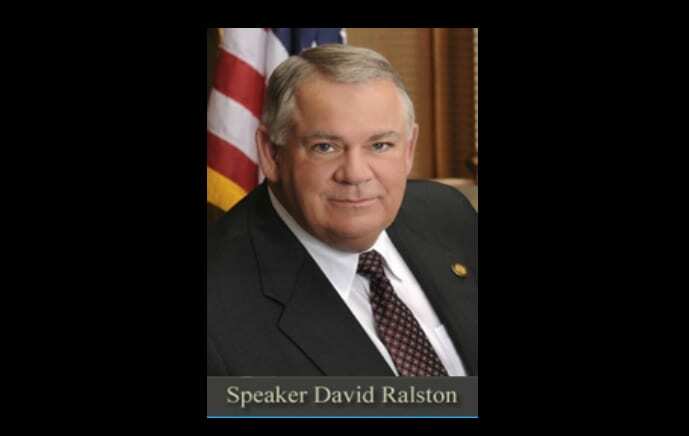 Speaker David Ralston comments on what that means for Georgia. 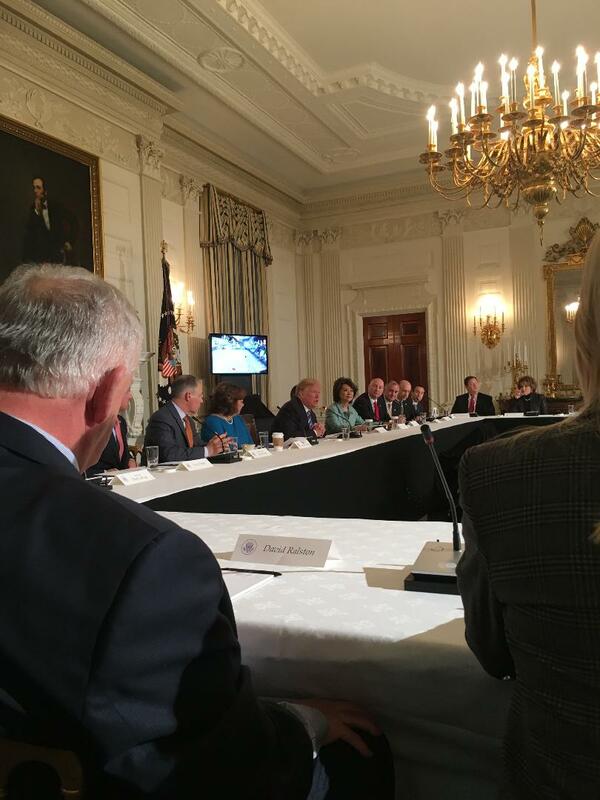 Pictured below: Speaker of the House for Georgia District 7 David Ralston at this past weekends Infrastructure Meeting at the White House with Republican leaders and President Donald Trump. 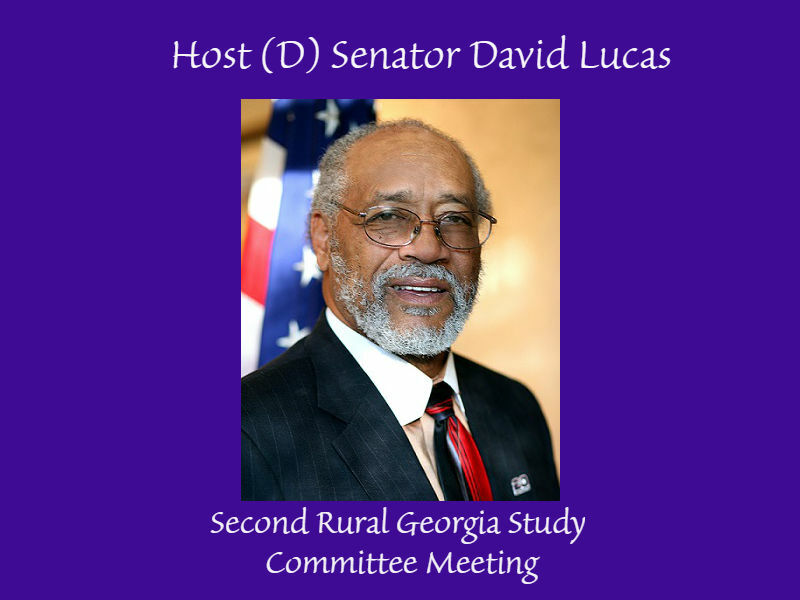 ATLANTA (August 7, 2017) | Sen. David Lucas (D – Macon) will hold a two-day Rural Georgia Study Committee Meeting to discuss broadband, healthcare, telecommunications and developing tourism TOMORROW from 9 a.m. until 4 p.m. and WEDNESDAY from 9 a.m. until 12 p.m. The meeting will be held at the University of North Georgia in Dahlonega. Sen. David Lucas, Sr. represents the 26th Senate District, which includes portions of Bibb, Houston and Jones Counties and all of Hancock, Twiggs, Washington and Wilkinson Counties. He may be reached at 404.656.5035 or by email atDavid.Lucas@senate.ga.gov. Public Hearing on Proposed Budget – Administration Building August 8, 2017 at 6:00 p.m.
Public Hearing “Notice of Property Tax Increase” – Admin Bldg. * August 8, 2017 at 7:00 p.m.
Public Hearing “Notice of Property Tax Increase” – Admin Bldg. * August 10, 2017 at 9:00 a.m.
Public Hearing “Notice of Property Tax Increase” – Admin Bldg. * August 15, 2017 at 4:00 p.m.
the proposed millage rate increases beyond the roll-up rate. ATLANTA, June 30, 2017 – Lt. Governor Casey Cagle, along with Sens. Renee Unterman, Dean Burke, Chuck Hufstetler, Ben Watson, Kay Kirkpatrick, Jack Hill and Doc Rhett, will hold a meeting of Georgia’s Health Care Reform Task Force at Tift Regional Medical Center on MONDAY, July 10, 2017 at 10:00 a.m. Members will discuss innovative reforms to advance Georgia as a national leader in delivering patient-centered health care. The Task Force will be hear presentations from representatives of Tift Regional Medical Center, Emory University, and Dr. Keith J. Mueller, Interim Dean of the College of Public Health at the University of Iowa. When: Monday, July 10th at 10:00 a.m.